Q. I am a residential landlord and was wondering if there was any good news for me in Budget 2019? A. The Minister for Finance today announced that the allowable deduction for mortgage interest paid in relation to a residential rental property will be fully restored to 100% from 01 January 2019. The amount you could deduct against your rental income was first cut to 75% back in 2009. In recent years there has been a steady increase in the amount you could utilise and for 2018 the figure stood at 85%. 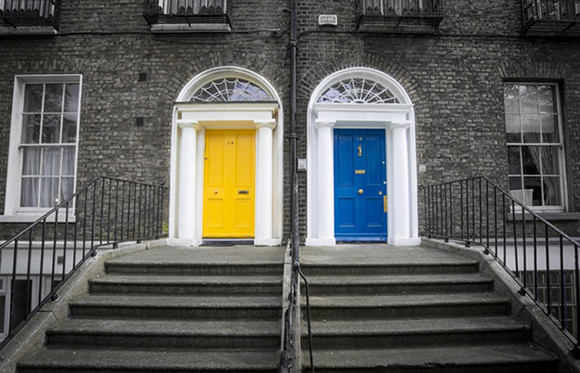 What this means is that from 01 January 2019 you will be allowed an extra tax deduction of €15 for every €100 you pay in mortgage interest on the investment property. Somebody earning a salary of €55,000 supplementing that income with a rental profit of €7,500 per annum and paying €4,500 in mortgage interest is in line to save circa €329 in tax in 2019 on the rental profits. This does not include any tax savings on his PAYE income as a result of the proposed budget changes.